But first, check out the view on my lunch run! I LOVE SD! 1. Let's start with my favorite - MINE! 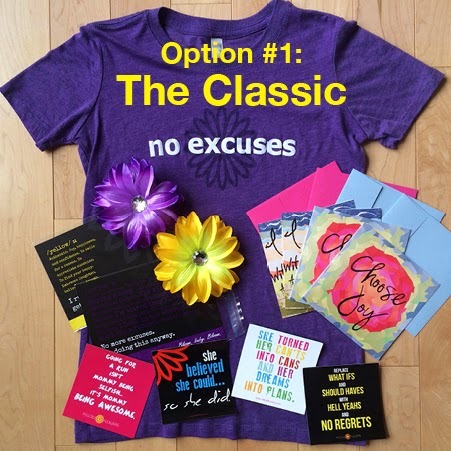 Win this amazing Fellow Flowers gift pack by asking someone to nominate you! 2. 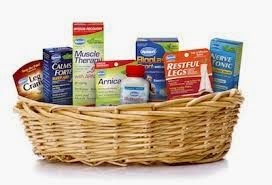 Another Mother Runner is giving away a homeopathic basket of goodies from Hylands. I swear by the Calms Forte product. 3. Even Disney is giving away a chance to win a Royal Family 5K admission. I've never done a Disney race but one day I will. Have any of you done one? Is it worth it? 4. Annmarie, a fellow I'm Fit Possible Ambassador, is giving away a YOGA + CREATIVITY book on her page! 5. 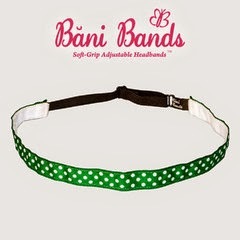 Organic Runner Mom, AKA Sandra, is running a GIVEAWAY on her page for Bani Bands and Human X Gear products. She is a fellow #sweatpink Ambassador so go check her out! So here are this Wednesday's 5 featured GIVEAWAYS! If you would like to be featured or want your GIVEAWY featured in an upcominmg post, email me at RunningwithSDMom at gmail dot com. Have you ever run a Disney race? What do you think? Worth the price tag? I did the Tinkerbell 5K in January and will be doing the Disneyland 10K in August. I really loved running through the parks and behind the scenes. I don't know that it was worth the price tag but I keep signing up :) The Kids Races are really fun too. Much cheaper and A LOT of fun for the littles! I ran the WDW Half in 2011 and the Goofy Challenge in 2013. The races are mega $$ and then factor in the travel, hotel, the week you simply 'have' to spend in the parks....however, if you are a runner who wants to see the parks in a new way, doesn't want to PB, doesn't mind dodging tons of people, likes Disney, and has money to spare, they're something for the bucket list. Would I do it again? Likely not, unless I already in FLA or CA.